Please see the link below for an explanation of how the SATS work. Great Moor Junior School is a co-educational community Junior School and our pupils are with us for four years (Years 3 – 6). During this time we hope to make learning fun and enjoyable for everyone, helping children to become enthusiastic and confident in their learning, developing a wide range of skills and knowledge as well as a positive attitude. We consider our school to be a team in which everyone has an important role to play: governors, staff, parents and children working together to ensure the best possible learning outcomes for our children. 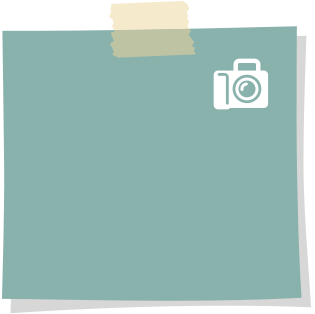 We hope you find the information on this website useful. If you would like the opportunity to visit our school you are very welcome to come and have a look around – please phone on 0161 483 4987 to make arrangements. 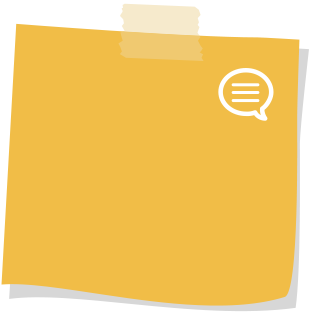 If you have any further queries please don’t hesitate to contact us. All pupils in Years 3,4 and 5 are now using the Times Table Rock Stars website and app to improve their times tables skills. The pupils are really becoming engaged with it so to encourage some healthy competition we have published a link below to the school leaderboard. As well as using the app/website at school the pupils are able to log in at home and they have their own username and password in the back of their homework books. The more you play the more you increase your chances of moving up the leaderboard! The leaderboard only shows pupils Rock Star names but each pupil know theirs. Once you click on the link below select: login/ school name/ student then username "tesacc" and password:"bps"
Once you are on the website you will be asked to login. 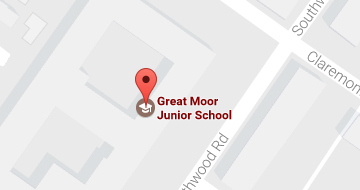 Start typing in "Great Moor Junior School" and click on the school's name when it appears. The school recommends that children play Garage by default as it is designed help them get faster. In this mode class teachers can set which times tables children can focus on. Click here to practise your number pad skills! Click here to play the TT Rockstars playlist in the background to get you in the mood! 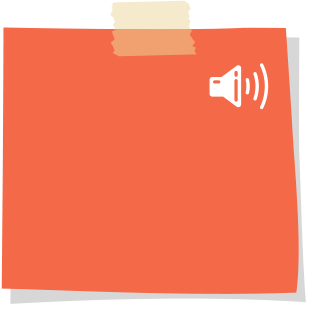 MoMo Parent guide	MoMo guide for Parents	Could my child get free school meals?